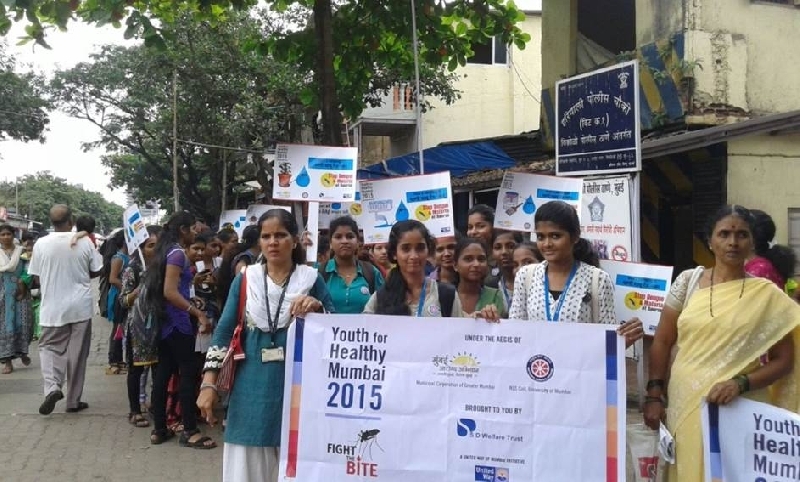 Awareness Drives on monsoon related ailments were conducted by student health educators. 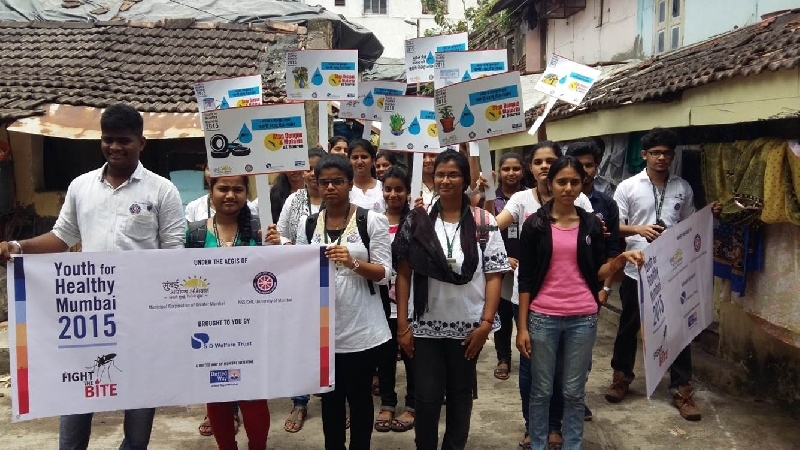 This was a unique initiative as it involved the active participation by all four partners - the Municipal Corporation of Greater Mumbai (MCGM), the National Services Scheme Cell (NSS) of the University of Mumbai, SD Welfare Trust and United Way Mumbai. 29 colleges were involved in the project, with an average of 35 students trained in each college. 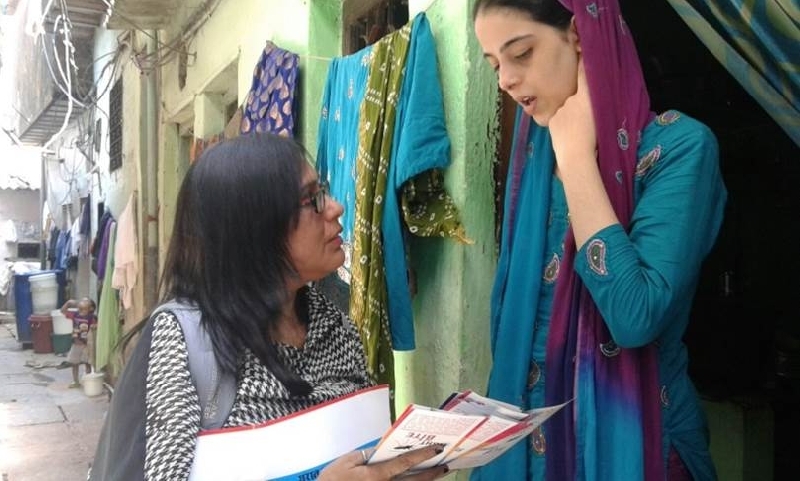 Over 150 Awareness Drives were conducted, with an average of 1000 citizens reached out to during each drive in vulnerable localities. Over 1000 students were trained as health educators. 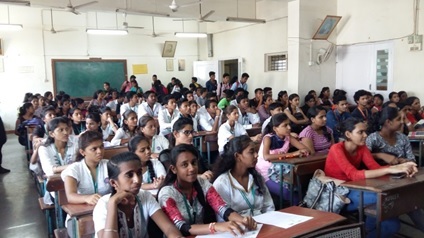 Immediate awareness was imparted to 10,000 individuals (Awareness Generation by each trained student among at least 10 individuals in her/his family, among fellow students and peers. 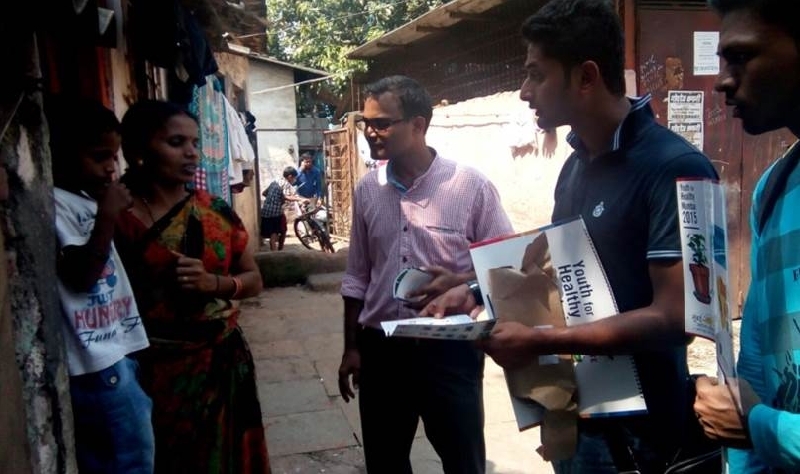 150,000 individuals were educated about monsoon related ailments during the awareness drives.